Single Mum Regular Contributors – Write for us…regularly! 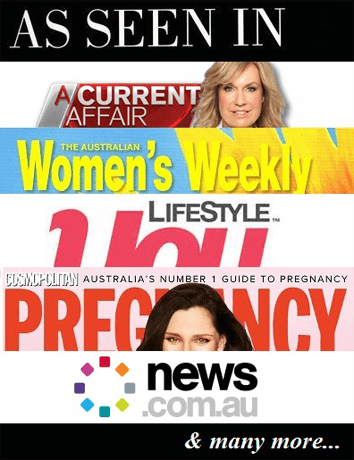 If you submit successful articles to the Single Mum Australia Network on a regular, ongoing basis then you can become a Single Mum Australia Regular Contributor. Single Mum Australia Regular Contributors enjoy extra benefits, such as a FREE 200x200px directory ad (upon request, subject to position availability), a feature index listing and your own dedicated profile web page with photo that you can refer clients to, and will also feature your business logos and links. It may also be possible to become a Regular Contributor if you are a new writer by submitting your first couple of articles of a series on a trial basis, with your Regular Contributor status being confirmed shortly after successful publication of your articles.